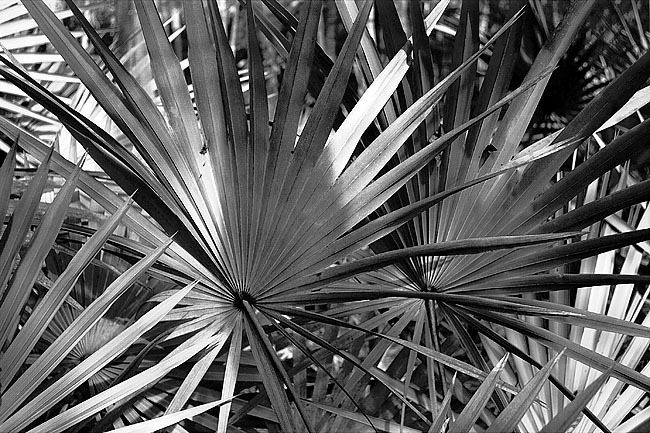 Palms, Merrit Island Reserve, Florida, 1996. 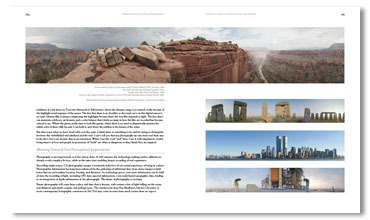 Welcome to the January 2007 edition of the Stephen Johnson Photography Newsletter. As always, we hope you enjoy this edition. 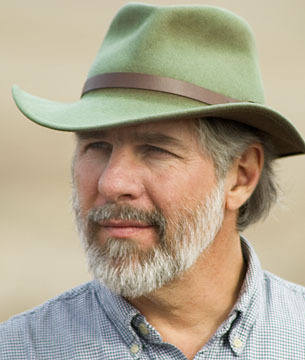 We've been working hard on workshops, printmaking and the spring publication of Steve's long-awaited book on the national parks "With a New Eye." 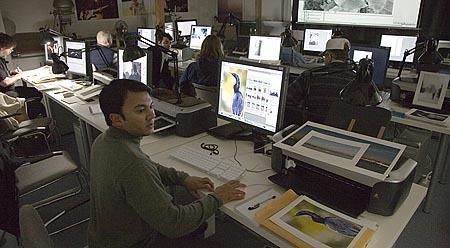 Don't miss our Death Valley in Winter workshop or our Fine-Art Digital Printing Hands-On January 20-23 (or, just added March 29-April 1, 2007). 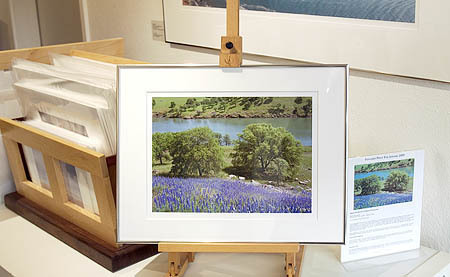 We're offering an 11x14 inch print, matted to 16x20 and ready to frame for $195, framed for an additional $75. This print at this price is offered through Jan. 31. We'll be taking orders until then, and shipping them out by February 15th. The Digital gray card you will always have with you. 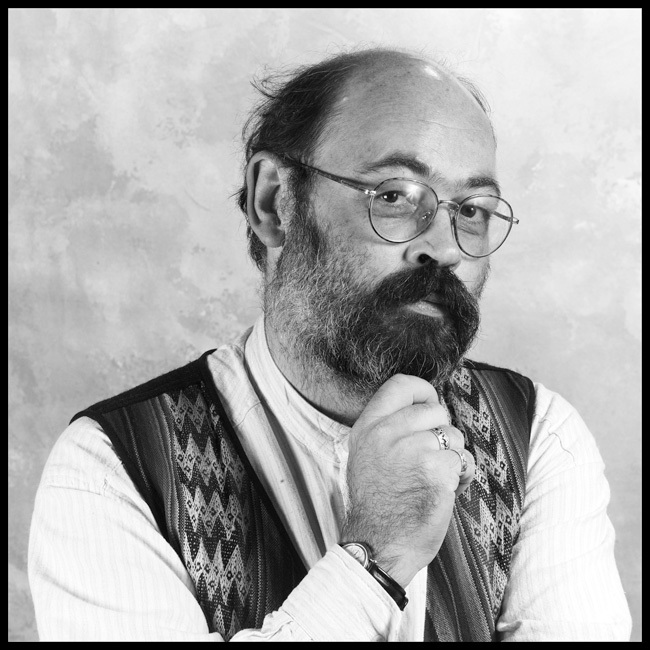 Bruce was a uniquely talented and kind person, who shared his time and knowledge with many over the years. He was not a genius or a saint, but a very real human being who cared deeply and tried to make a difference. His warmth and openness made him an extraordinary friend. 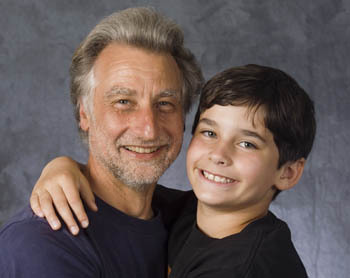 He is survived by his lovely wife Angela, his stepson Alex, his parents Cameron and Janice, and many dear friends. There will be a tribute to Bruce at the MacWorld show in San Francisco at the Moscone Center on January 10 from 6 to 8pm. Details are here. We hope you find our selection of classes interesting and useful for your needs. We take the imparting of information and the empowerment of our students quite seriously. 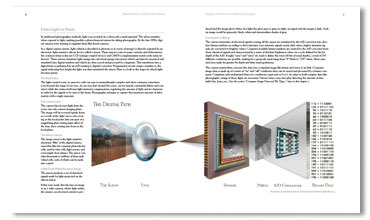 The digital age has considerably enhanced our ability to teach, and we believe your ability to capture what you see. This program is designed to help you benefit from both of these advances. We hope you can join us on a workshop. Dive into the lush seascape of California's North Coast on this intensive two-day photographic workshop to Mendocino. 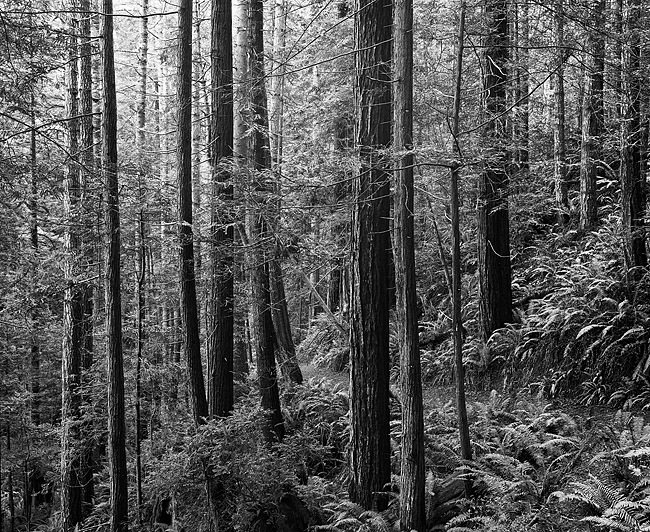 Dark, musty redwood rainforests pierced by sunbeam shafts, spectacular rocky cliffs with the tumbling surf below, and rolling shoreline dunes will fill our two days with remarkable varied photographic experiences. The north coast architecture of this beautiful little township and the fishing port of Noyo will add plenty of man-made subject matter to our weekend. And, of course, we will find time to sample a few of Mendocino's good eating establishments. The misty north coast light will likely be as much our subject matter as the landforms. This special quality of light is part of what makes this area so visually interesting and dynamic. 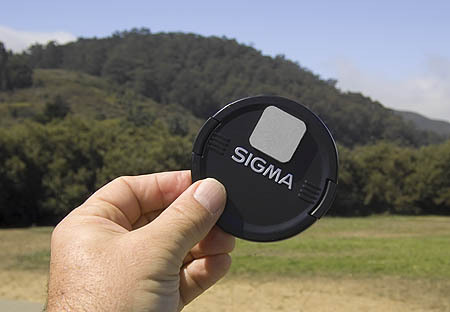 Come prepared for rain, fog and sun. Join Stephen Johnson and Anthony Hobbs for an unforgettable journey along the rustic West Coast of Ireland. This workshop will include hotel stays in several towns along our route from County Clare towards Connemara and Achill Island. Along the way, participants will explore western Ireland's landscape with its lush greens, rocky islands and remote castles. 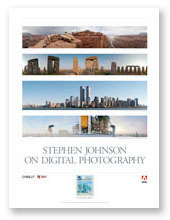 If you are interested in joining the reservation list for this workshop, please email us at info@sjphoto.com. We are limiting this workshop to 12 students. Photography instruction, transportation, lodging and some meals included. Airfare to and from Shannon will be participant's responsibility. A $500 deposit will reserve your place in the class for 30 days. Please see Irish Workshop link above for details. 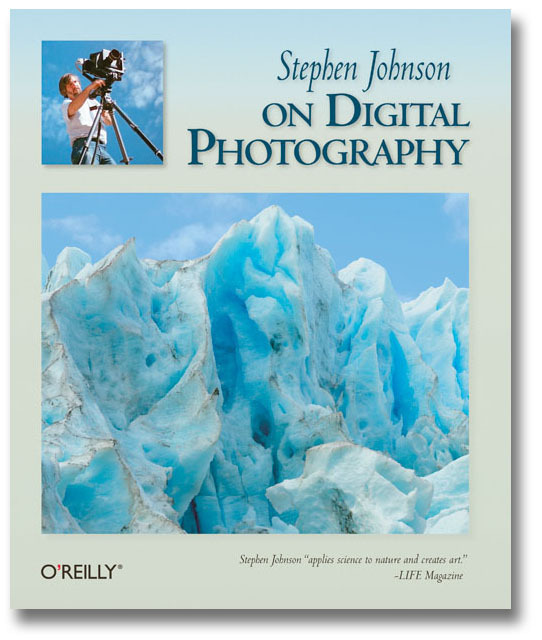 Join O’Reilly Media authors and expert photographers Mikkel Aaland, Eddie Tapp, Stephen Johnson, Ken Milburn, and Derrick Story for this insightful look at digital photography. Learn tips and techniques for getting the most out of your images. Steve is again off to Antarctica in February! 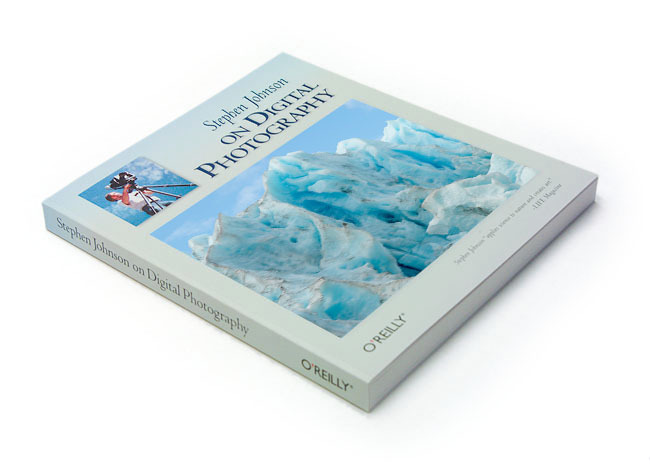 In early February, 2007, I will be co-teaching a photographic expedition to Antarctica. 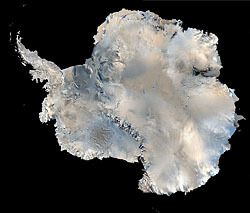 This trip will last for 20 days, departing from Ushuaia, Argentina at the tip of South America bound for the Falkland Islands, South Georgia and Antarctic Peninsula. 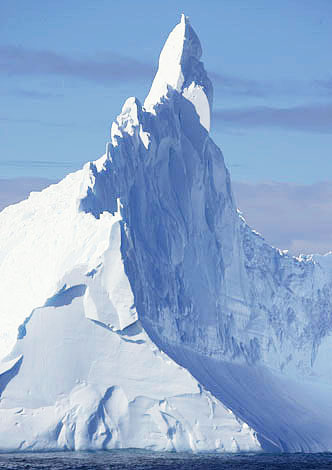 Our voyage is operated by Quark Expeditions, one of the most experienced operators of adventure tours in the Antarctic. Quark's ship is a converted Russian research vessel designed for Antarctic conditions and specially fitted-out for this type of expedition. Quark will dedicate this ship to our expedition, and all 50 passengers will be members of our workshop / expedition. Our itinerary will be designed to maximize photographic opportunities. In addition to the adventure of this trip and the opportunity to do photography in a very special environment, this trip will offer a unique learning experience. 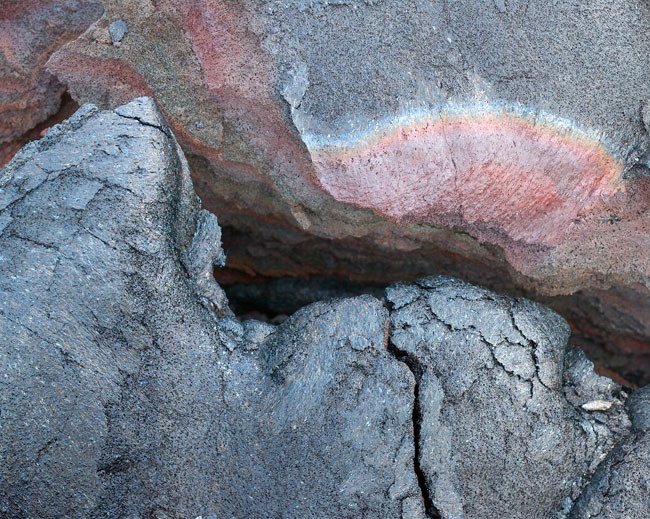 Michael Reichmann, Jean Paul Caponigro, Stephen Johnson, Seth Resnick, John Shaw and Jeff Schewe will each be conducting seminars on shooting technique, digital imaging processing, inkjet printing, colour management and more  throughout the voyage. Each day will see a different presentation, and presentations will be repeated. We will be onboard to act as your guides, consultants and teachers. The five of us will be providing Photoshop, digital imaging and printing seminars on a regular basis throughout the trip. We will also be shooting alongside workshop members every day as well as being available for one-on-one instructional sessions throughout the trip. 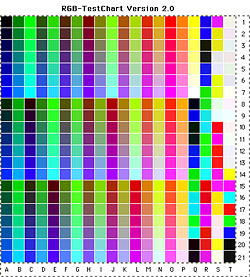 Familiarity with Mac OSX and Photoshop CS2 or Adobe Lightroom recommended. Staff tutorials available for additional charge. 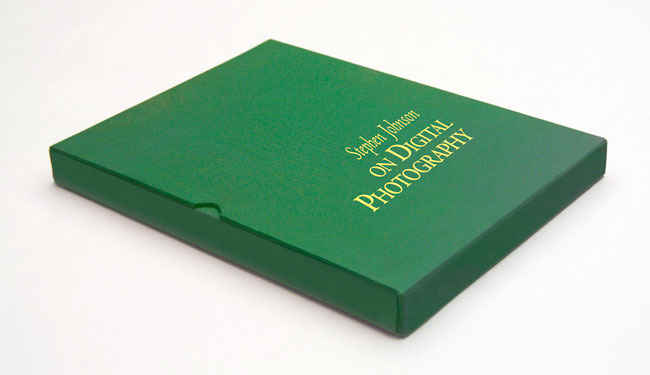 Photographs and Text Copyright ©2007, Stephen Johnson. All Rights Reserved Worldwide.